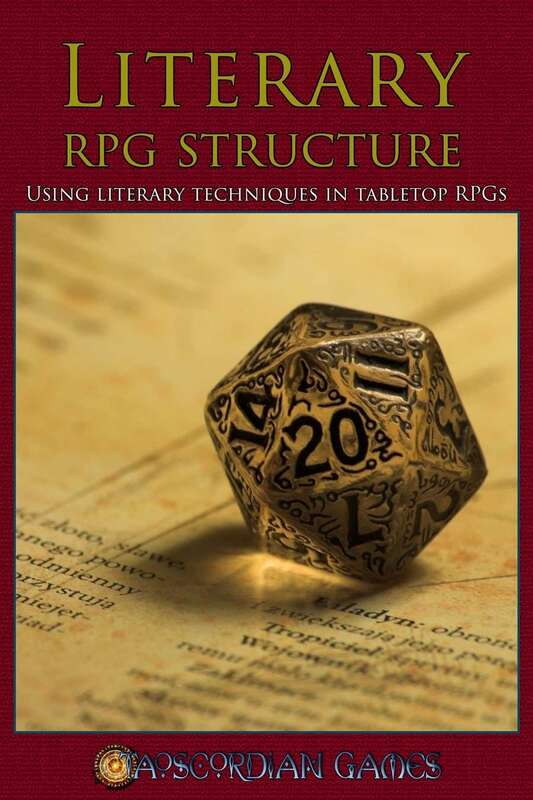 In this booklet we’ll be approaching role-playing games like an exercise in collaborative storytelling. The GM and players are authors in more-or-less equal measure, though the GM bears perhaps a little more responsibility than the others in terms of keeping everything organized. These tips are based on the author’s career experience as a screenwriter and author of genre fiction. Cet article a été ajouté à notre menu sur August 01, 2015.